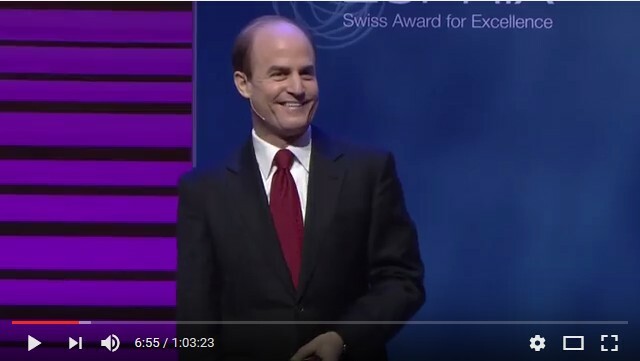 Enjoy this complete keynote speech by Ron Kaufman at the Swiss National Excellence Awards in Lucerne, Switzerland on Uplifting Service Culture. Ron Kaufman is rated one of the “Top 25 Hot Speakers” by the National Speakers Association – and this keynote speech shows why. Watch as this audience of conservative industry CEOs are captivated by Ron’s energy and his mission to uplift the spirit and practice of service worldwide. At the end is an interview by Swiss television personality Susanne Wille. 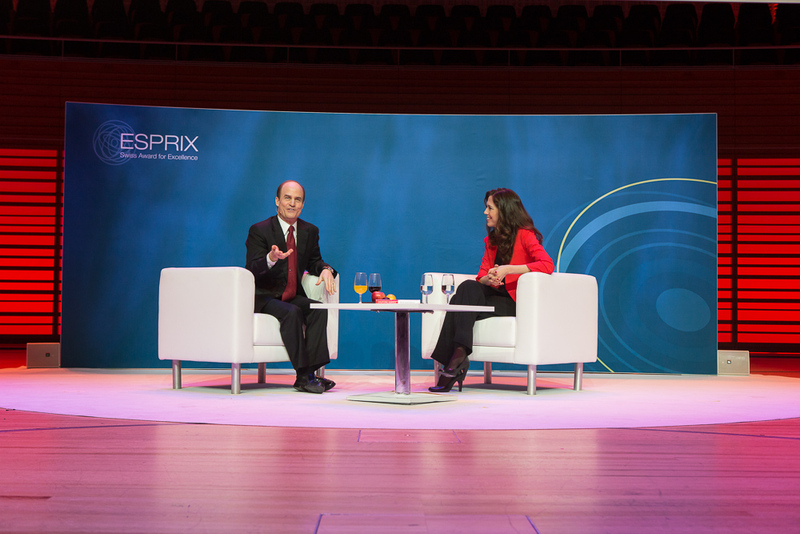 She comes prepared with provocative questions to stimulate the audience – and the interviewee. 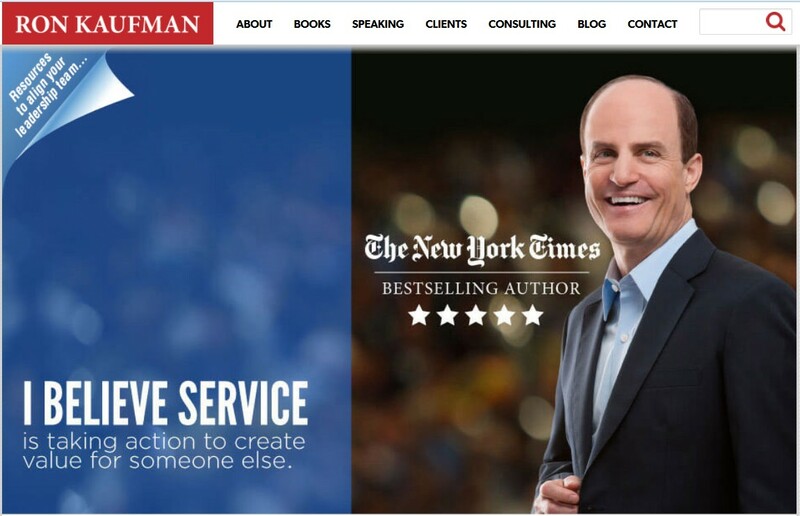 Ron is the New York Times bestselling author of “UPLIFTING SERVICE: The Proven Path to Delighting Your Customers, Colleagues and Everyone Else You Meet”, and is the founder of the global customer service training and consulting company, UP! Your Service.